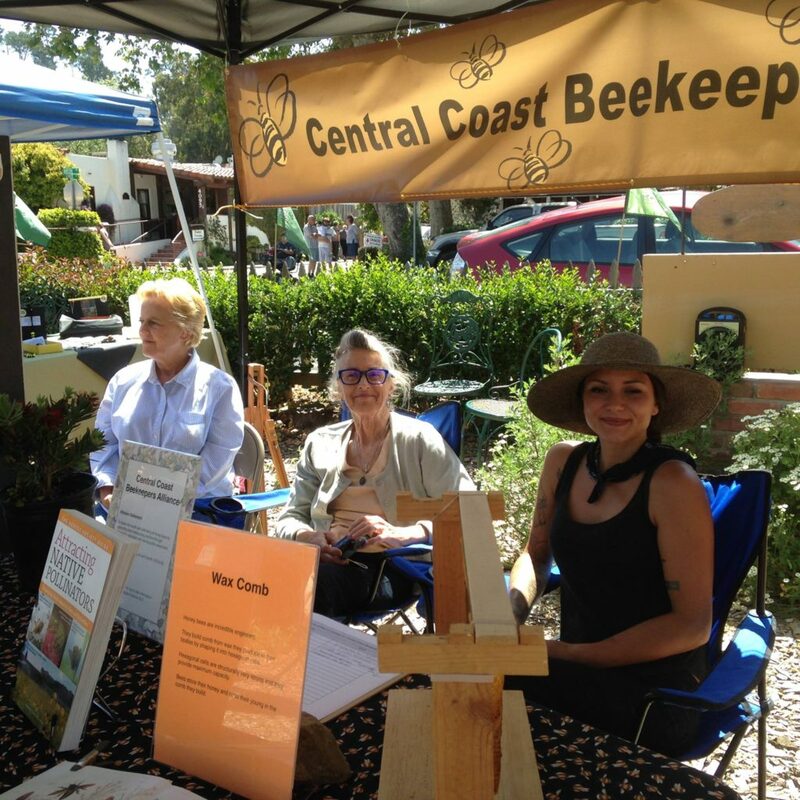 The Central Coast Beekeepers Alliance is an informal club of Beekeepers in San Luis Obispo and northern Santa Barbara County. We hold monthly meetings at the homes and apiaries of members. Our alliance fosters best beekeeping practices, and helps support members needs through workshops and informal mentorship. We start our meetings with a practicum, workshop instruction on seasonal beekeeping concerns. If you desire to be on our mailing list — for meeting announcements and workshop dates — please complete the contact form below. Membership dues are $10/year, and are payable at our meetings.